For Jenny: the school card and all of the chalkboard looking cards shown today are in the Life Pages Kit and are designed by our in house graphic designers. TGIF everyone. My poor Jordy has had a rough week as a sophomore. Tons of homework, a new math teacher who doesn't explain stuff, lots of practices and late nights....we're very happy to have a long weekend ahead of us. 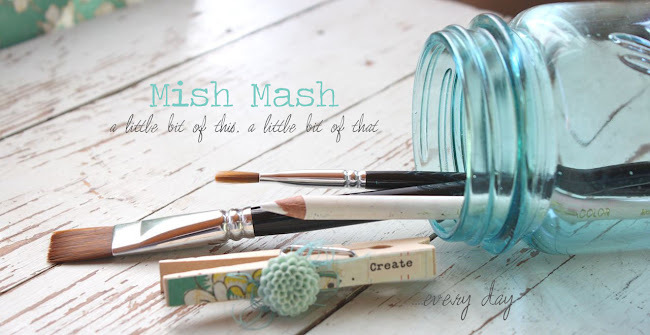 Today I'm sharing some great photos of what you'll be getting in the September Gossamer Blue Life Pages kit & what I love most about this month. 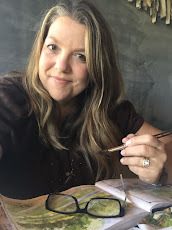 If you're interested in subscribing to the Life Pages Kit or the Main Scrapbook Kit please visit this page to learn more. All of our kits are designed to be used alone or you can combine kits for a wonderfully coordinated look. So whether you purchase one kit or all of the kits, you'll be happy to know that everything works well together. So first off, I was blown away by the amount of product included in the September Life Pages Kit. Seriously, there is a LOT of stuff packed into this kit. I keep my kit on a little tray for the entire month & I challenge myself to use up as much as I can on weekly layouts, pulling little tidbits from my stash also. 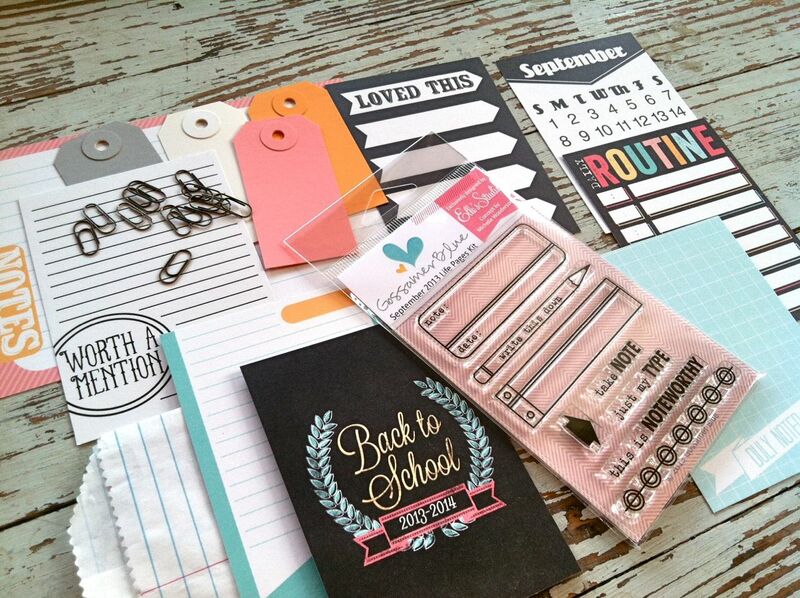 This month Gossamer Blue has a nice focus on the office supply theme with lots of notebook & ledger looking embellishments, tags, calendars, pens/pencils, clips and a few school themed items. You can flip the school items over for a generic theme if you aren't into the school stuff. 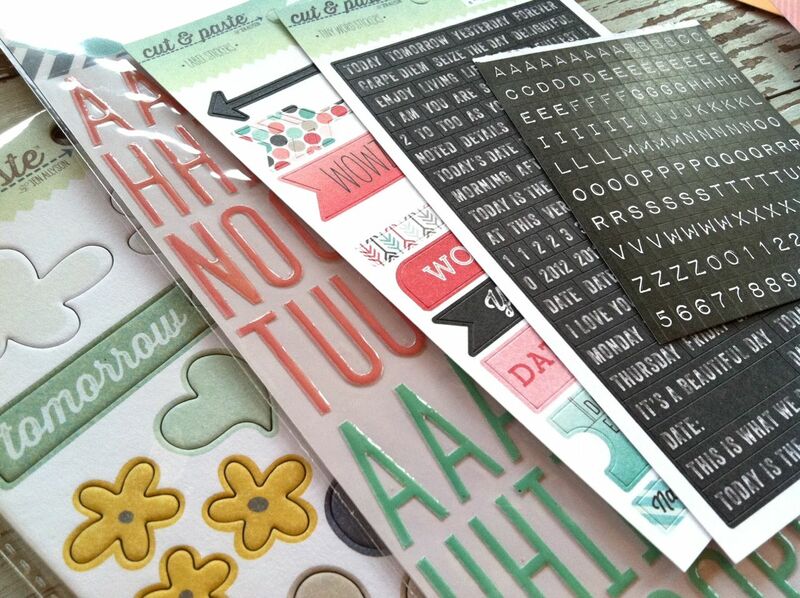 You'll love the kits that have Kaitlin Shaeffer's new line (Hello Again) for Carta Bella. Plus there's so much more! You can see the stamp set above which is included in the Life Pages kit. Elle from Elle's Studio absolutely nailed it with the sketches I made for this set. She totally captured the look I was going for. Below is something I'm especially pumped about.....the label stamp was designed to fit into an address label perfectly. Here you can see how I stamped a whole column of labels on my Grid Paper Labels. I just run this sheet through my typewriter when I want some journaling. Love! The color scheme is fantastic with the mint, aqua, pinks, yellows and touches of black. I'm saving the black cards for my back to school pages. But don't think this is the only color scheme for this month.....I was able to mix and match colors for totally different looks on cards, etc. Our graphic designers did a fantastic job of creating some mixy matchy papers this month. I must mention the quality of our papers too. I always thought the thickest paper was the best for my Life Pages and now I have a change of heart. 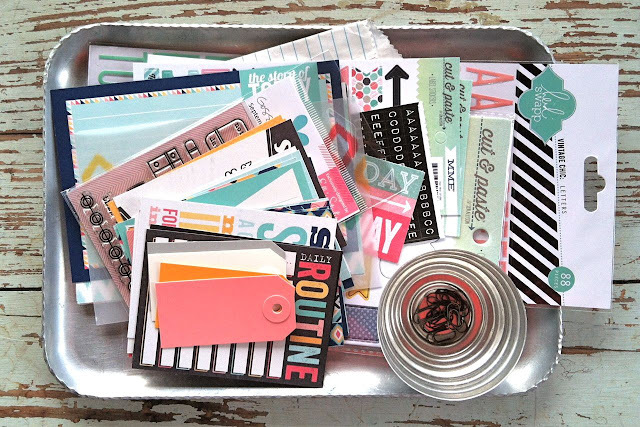 Papers that are very thick create bulk in my albums, especially if you like to embellishment your journaling cards a little bit. 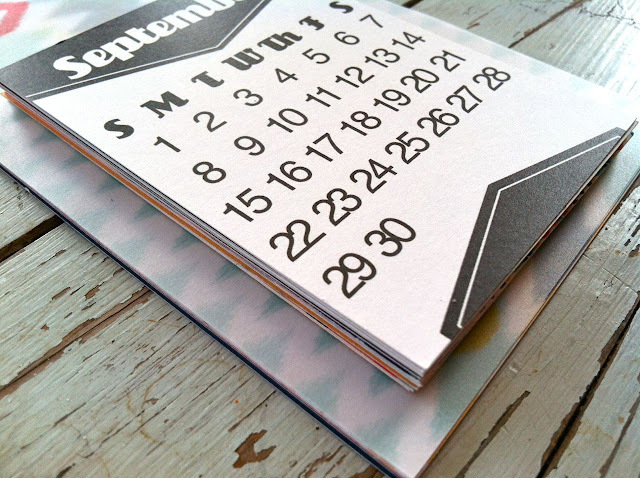 Gossamer Blue has just the right thickness of a nice cardstock weight without being too heavy. I can still run them through my typewriter, stitch on them, staple, etc and they hold up great. All of the embellishments.....oh my! In addition to all the fantastic journaling cards there are lots of carefully coordinated embellishments. There are tags, clips, sacks, chipboard accents, alphabets....in just the right quantities that don't leave you with too many of one item....and this helps to keep the price point for the kit just right. Plus you're able to get a wide variety of products, use them up and then move on to next month's kit. The stickers and alphabets....we're talking 2 alphabets which I've almost used up. The Heidi Swapp one is so perfect. The little black & white letters are awesome for spelling out small words. Then there's a full sheet of the My Mind's Eye Cut & Paste stickers and the arrows sheet with different phrases. Plus you get a sheet of the Cut & Paste chipboard accents. I've depleted these next to nothing this month. Faaaannntastic selections! 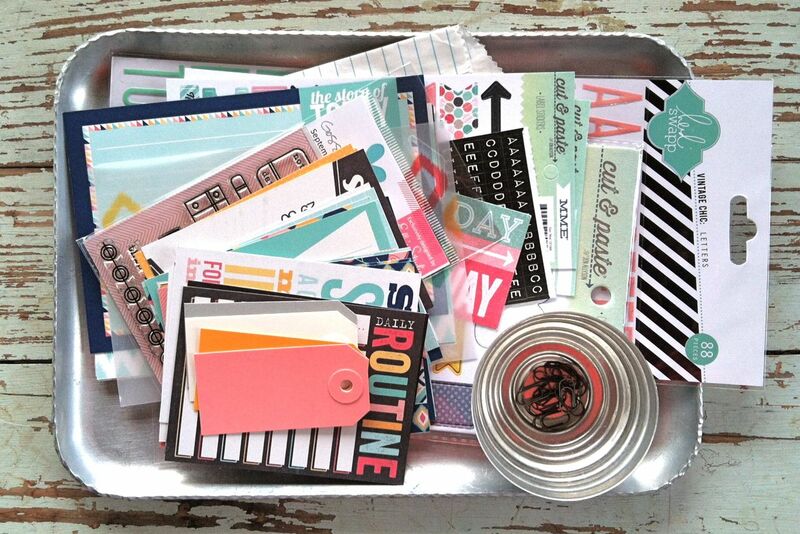 The journaling cards.....I am a true convert to the squared corners for journaling cards. Since my photos are printed with square corners, the Gossamer Blue cards coordinate so nicely. Perfectly & professionally cut and they fit into the pockets nicely. 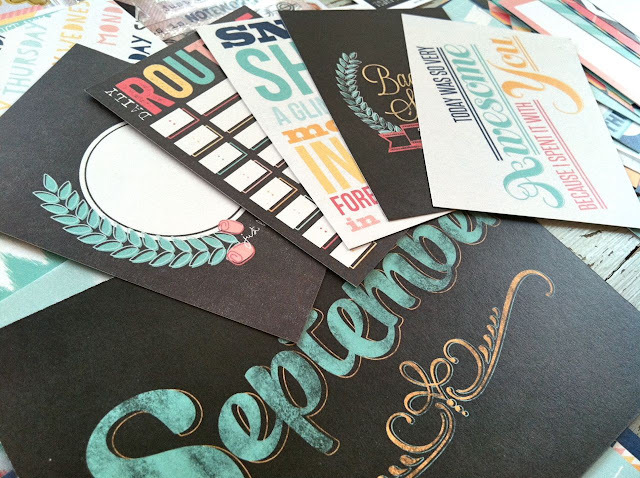 You'll also get a few printed vellum pieces which were a lot of fun to try this month. All of the cards are printed on both sides for vertical and horizontal orientation. Bonus! There's even more great news to come for the journaling cards. I basically bugged Lori so much that she probably gave in just to quiet me down, ha! This surprise might not come til October though, I'm not sure. 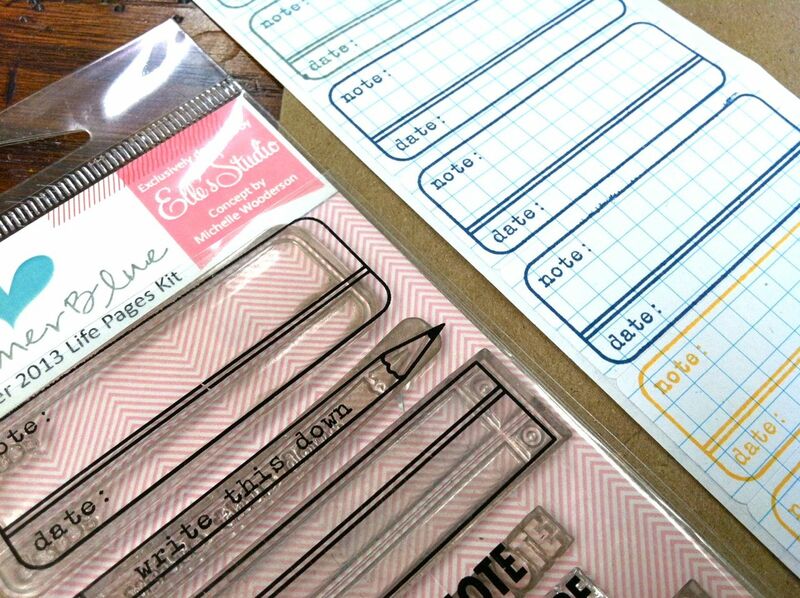 Now...if all that isn't enough, Gossamer Blue has a fantastic design team dedicated solely to the Life Pages kits. 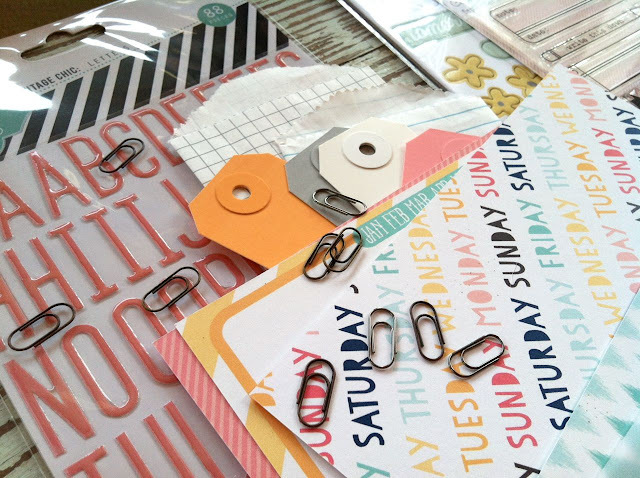 You'll find Life Pages spreads using just the LP kit....plus you'll find pages using items from the other kits. You can find all of this inspiration in our galleries at the new website. I see many of you are posting your layouts too...we've got some talented members! Thank you for sharing. Feel free to come visit out new site and join in one some chats too. Okay, that's it for today. Hope you are inspired to get a crackin' on your Life Pages! All September items will be for sale on September 1st...subscribers get to shop for add-ons a day early. Hi there. I am absolutely loving this kit. Can you tell me who made that black Back to School 2013-2014 card? Does that come packaged with other school themed cards. Loving it all! I signed up yesterday and after reading your post I am even more excited about subbing. I'm stoked that the cards are horizontal and vertical! I love it all but the little paper clips are to die for.. Thanks for sharing.